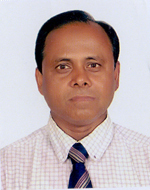 In 1961 NGFF School was established under the supervision of late M. Hussain , the then GM of NGFF Ltd. . 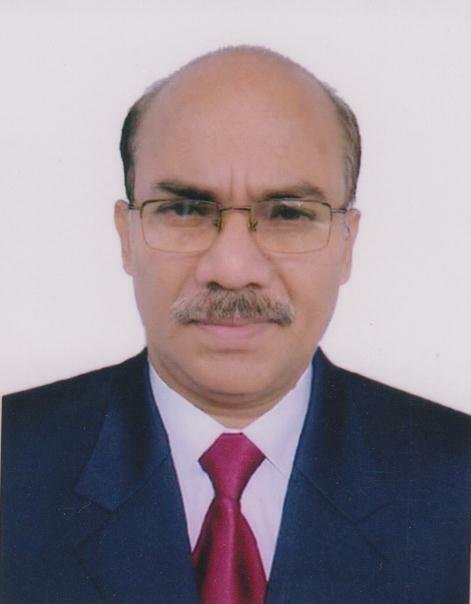 It's first headmaster was M.Idris M.Sc. BT.At first it was started as an English medium school. 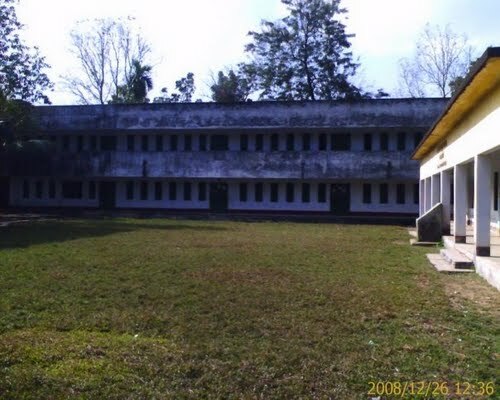 Afterward , it transformed into a Bengali medium school.